The Australian Men’s Shed Association (AMSA) recently held its biennial national conference in Brisbane, which attracted record numbers of Shed members and leaders from all over Australia and the world. Australia’s men’s shed movement is being picked up by a growing number of countries in a serious way – Ireland, England, Canada and New Zealand were all present to learn more about the Australian-way. As a media partner to the AMSA, ManSpace Magazine was one of the 350 conference delegates and it was pleasing to hear of their embrace for ManSpace Magazine. The movement is going well and continuing to expand at a rapid rate. In recent months, that growth has been coming at the rate of three to five new sheds a week! The movement now boasts more than 600 sheds and over 55,000 members. While that doesn’t necessarily mean new bricks and mortar facilities going up overnight, it does demonstrate the willingness of local communities nationwide to commence the process of discovery and development that a shed offers. The AMSA also administers the Australian Government Shed Development Program to provide direct financial assistance to the creation of men’s sheds, which are now recognised as meeting places where social camaraderie and support are of paramount importance. 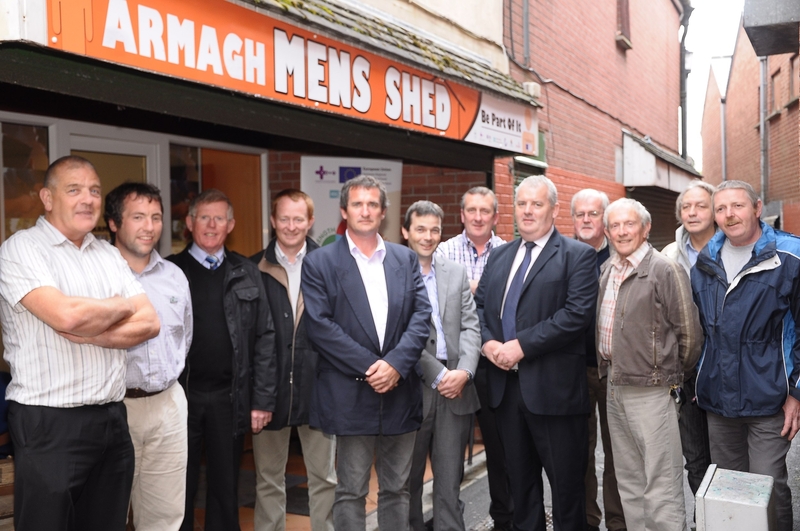 During consultations for the National Male Health Policy, Men’s Sheds were recognised for their demonstrated success in contributing to the improvement of male health and wellbeing, as well as reaching marginalised and isolated males. 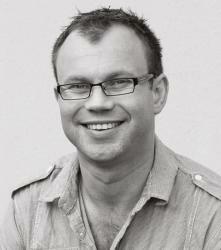 One of the things ManSpace learnt at the conference was there is no strict formula for what a Men’s Shed should be. A Men’s Shed is any community-based, non-commercial organisation which is open to all males. We heard speaker presentations from all over Australia, detailing the varying facilities which are influenced by demographics, community support, available facilities and funding. The needs of these varying communities are as fascinating as the people themselves. While most sheds do some form of woodworking, craftwork or repair of community facilities, the diversity of programs continues to expand. For every bloke who’s good with his hands, there is an equal number who are not so gifted in the art of guiding a hand tool. As such, some sheds pour their efforts into other parts of society. We heard from the Mudgee Shed (Central Western NSW) which is a stand- alone, purpose built shed of sizeable proportion (550m² floor space), which opened in 2010. While this shed is somewhat of a dream shed in terms of equipment and resources, the program they are most proud of is mentoring of the local school kids. In Sydney’s northern suburbs you’ll find the Ku-Ring-Gai shed which proclaims among its programs, cooking classes. At first you might think of blokes trying to plate-up to Masterchef standards but the reality is far from that. This shed identified there was a real need to teach their members the basics of cooking. Just like all over Australia, there are men who are separated, widowed or have a wife still working, who can benefit greatly by improving their basic skills in the kitchen. In the Brisbane suburb of Carina, you’ll find the local men’s shed currently operating under the Hickey residence. Georgie Hickey is the president of the Carina Men’s Shed which is working well, aside from a lack of space and the fact that Georgie’s wife has had to park her car on the street for the past three years! Thus, it’s not surprising to learn there are plans afoot to move and expand the Carina shed to a dedicated facility. These personal stories were wonderful explanations of the depth and breadth of the men’s shed movement and the difference it is making in Australian society. Whether you are young or old, have a lot of free time or a couple of hours a week, there is a whole range of activities and support that can be provided through your local shed. So drop in and say hello. All Men’s Sheds receive multiple copies of each edition of ManSpace Magazine for members to share.